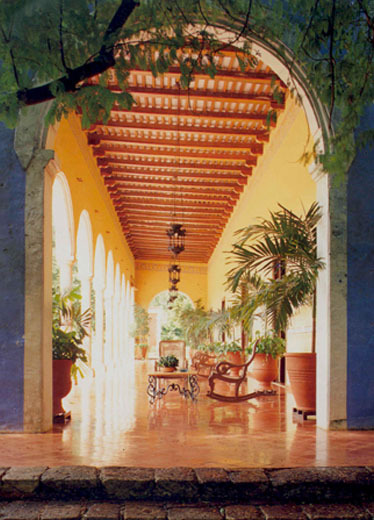 With a vast architectural heritage spanning four centuries, Mexican haciendas express a rugged, romantic beauty with their arcaded silhouettes, rich colors, and natural materials. Mexican design books, so you can preview the rich design details of hacienda architecture & interiors, Mexican kitchens & courtyards. See Our Books for more details. a tangible link to Mexico’s past with an emphasis on solid simplicity, traditional architectural elements and handcrafted elements with a distinct Mexican style. a balance between old and new.